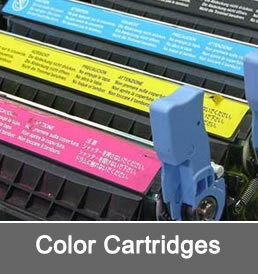 Atlanta Toner Warehouse has the largest supply of printer cartridges LOCATED in Atlanta. 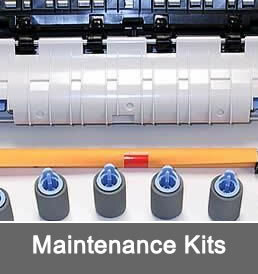 We carry laser printer and copier cartridges from Brother to Xerox and everything in between. 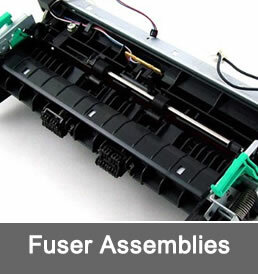 If you need your toner cartridges fast, we are the one to call. (404-895-1804) Same day delivery is available plus FREE same day UPS shipping on all orders over $50.00. All website orders placed before 5PM EST are shipped that same day. Customers in Atlanta, Chicago, Los Angeles, Charlotte and Philadelphia generally receive their orders the very next day. Get free UPS standard shipping on all orders over $50.00. 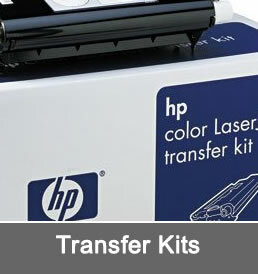 Save on all of our discount priced copier and laser printer toner cartridges. We carry a complete line of genuine name brand printer cartridges as well as our performance guaranteed compatible printer toner cartridges. We've been selling printer cartridges in Atlanta since 1996.